This month we’ll be upcycling. Bring in an old T-shirt. No experience is needed! Snacks will be provided. For National Poetry Month we are doing something new at the Carnegie Carnegie. Release your inner poet at our Poetry Evening in the Studio. We will start at 7:00 pm with a workshop with peer feedback. If you need help getting started, we will have writing prompts to share. 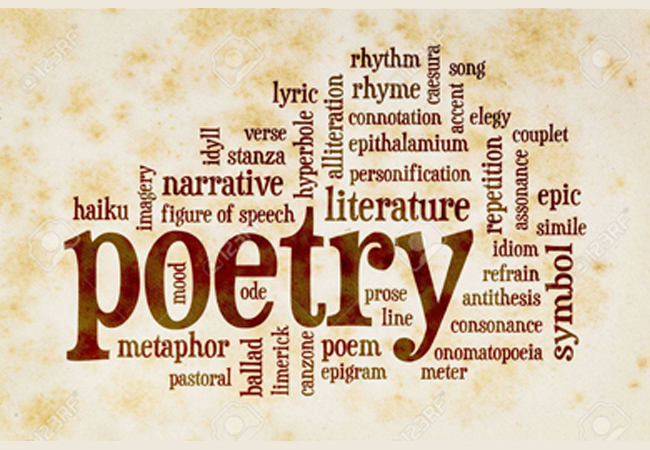 At 8:00 you can share an original completed poem or if you are not ready to share your own works, you can read a previously published poem or even song lyric. 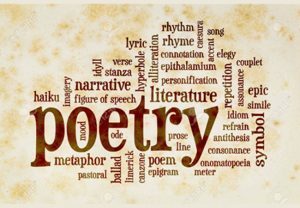 Our Poetry Evening is to help you get started in front of a small audience of peers. Open to teens in Grades 9 to 12 in a no judgement atmosphere. Registration is required. 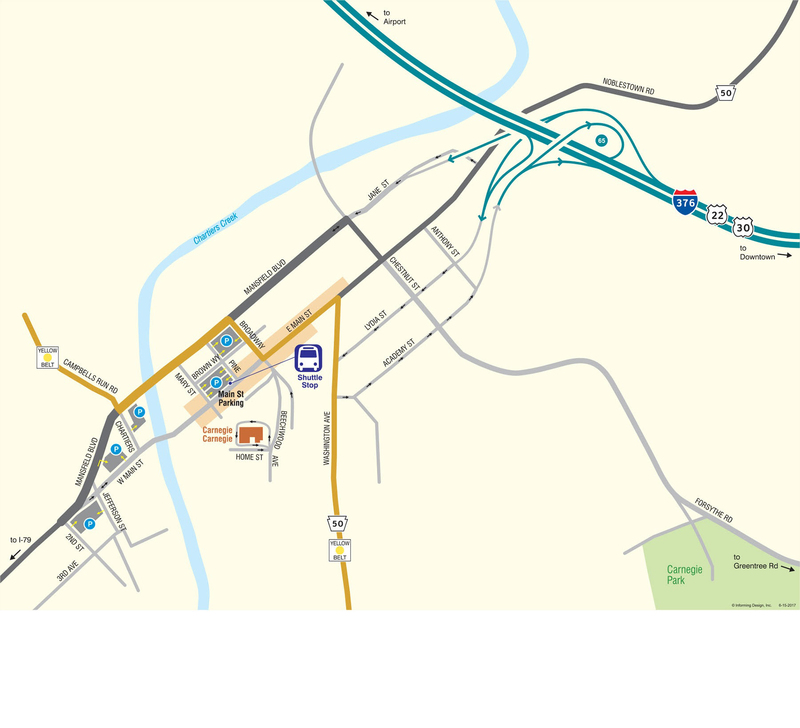 If you have questions ask Elizabeth Shedlock or Mary Menk 412-276-3456 x10. It’s Free Comic Book Day at the Carnegie Carnegie! 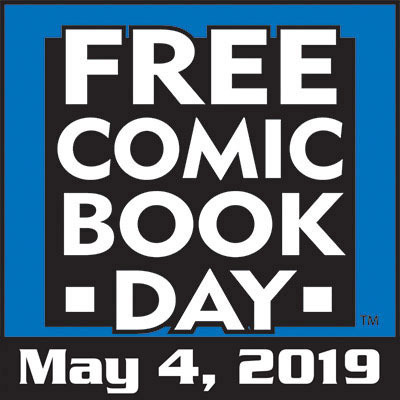 We will be handing out free comic books starting at noon on Saturday May 4, 2019. We have a limited supply, so only one comic book per person while supplies last. To keep in the spirit of the day, we will have other activities until 2:00 pm. Draw your favorite Comic Book character to help us create a gallery that we’ll share at 12:30 and join the great debate, who is the ultimate – a superhero or a villain? We will have a bracket style elimination between the worlds of Marvel and DC so come and decide which heroes and villains to include until the last one is standing. We will repeat as many rounds as needed to determine the clear winner. Wear your favorite comic t-shirt or costume. Looking for a creative way to earn service hours? Design and install bulletin board displays in our children’s section! Contact Miss Elizabeth for more information. If you love talking about your favorite books, why not start a book club? You can earn service hours by becoming a book club leader. Contact Miss Elizabeth for more information.